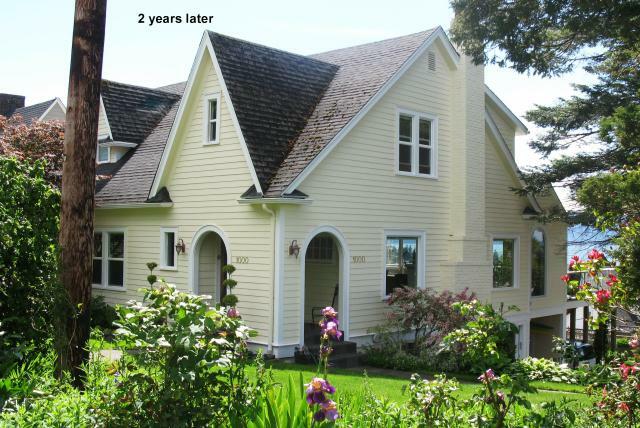 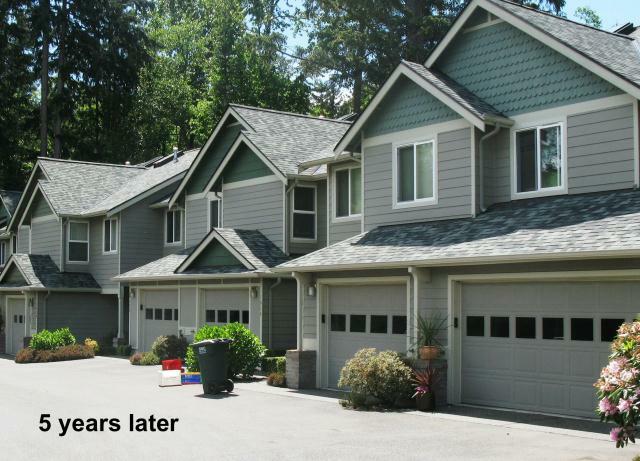 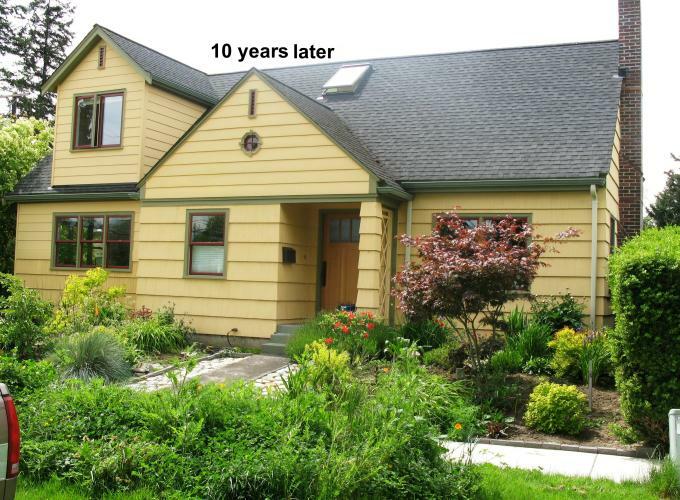 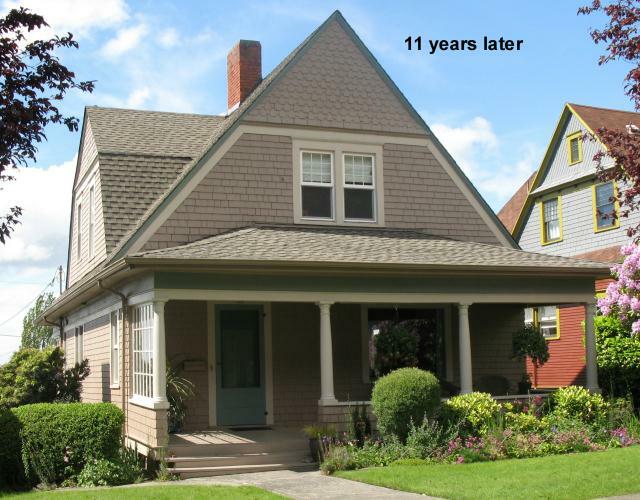 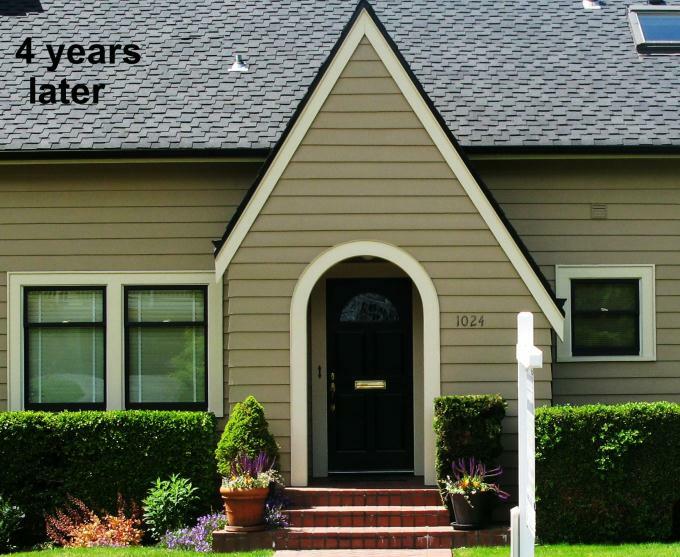 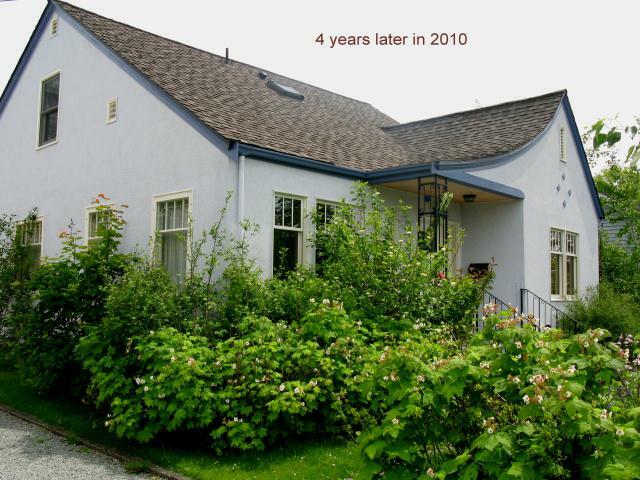 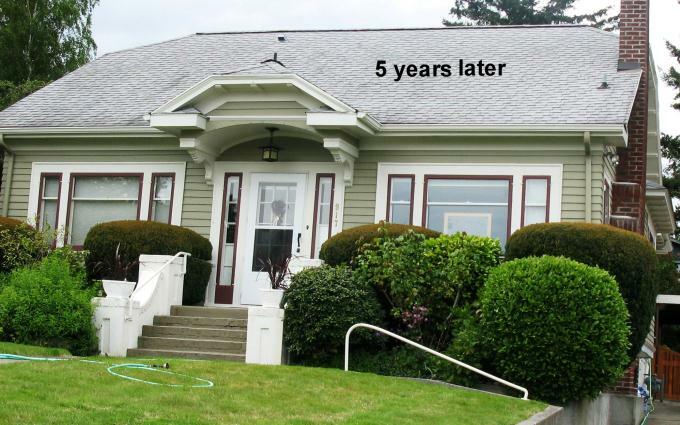 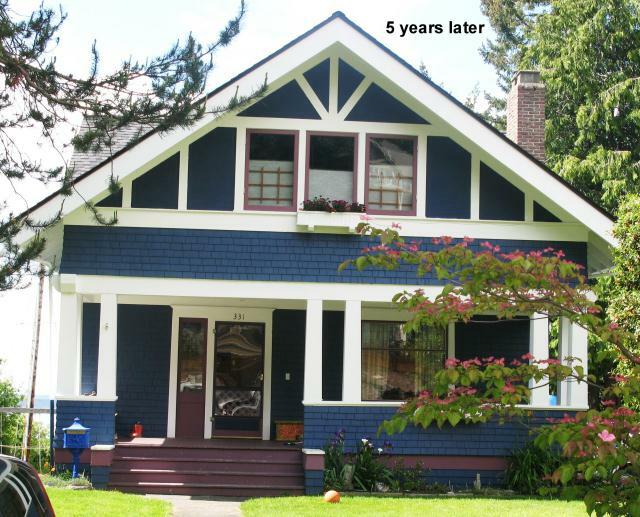 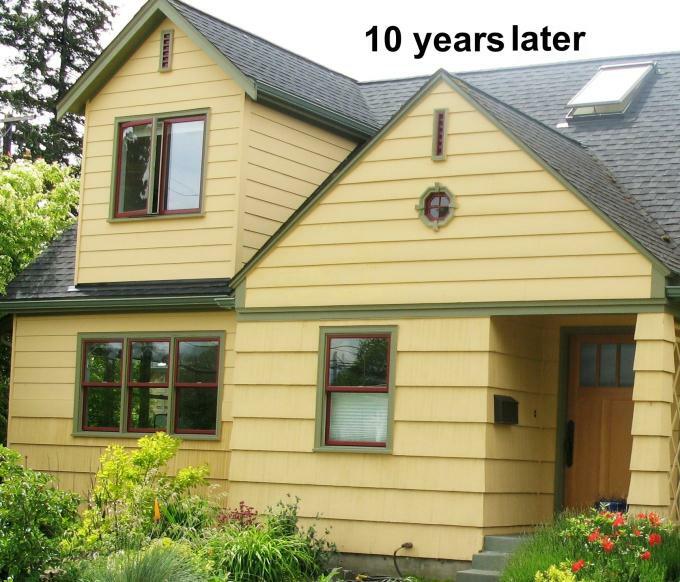 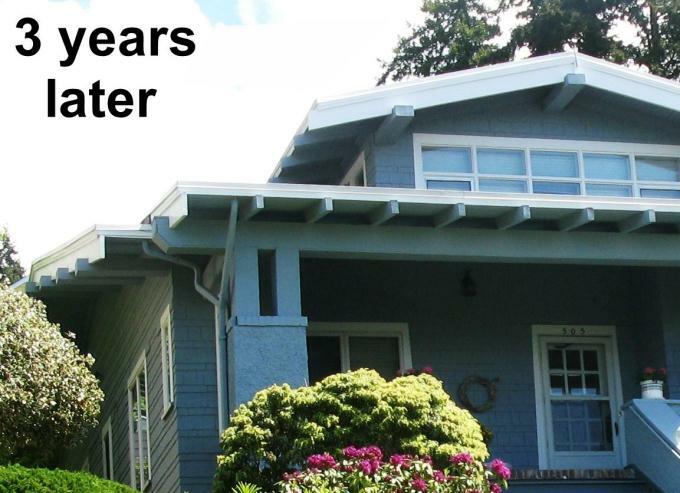 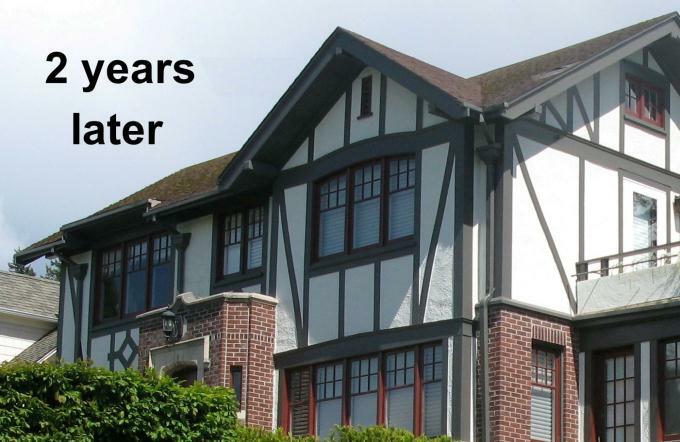 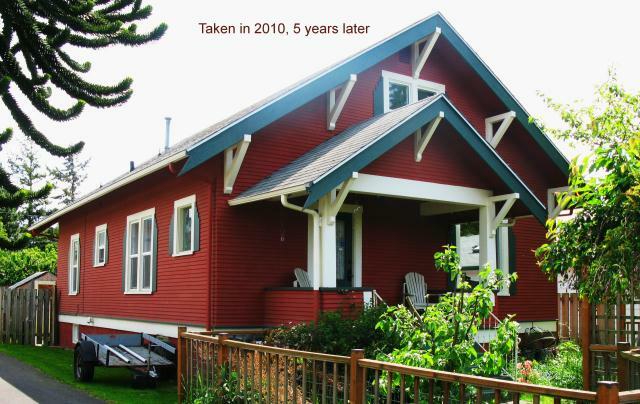 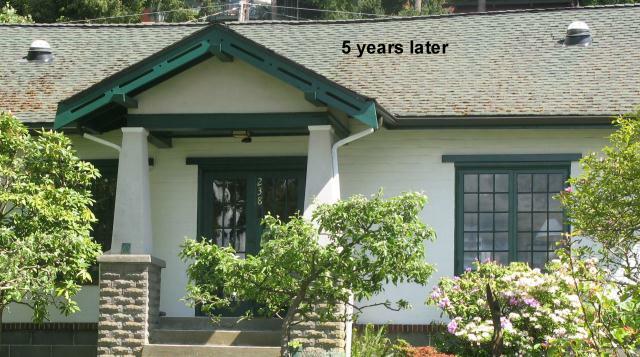 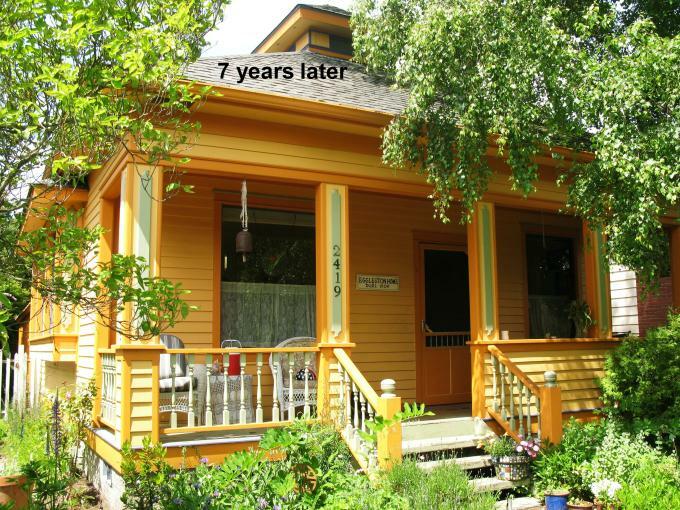 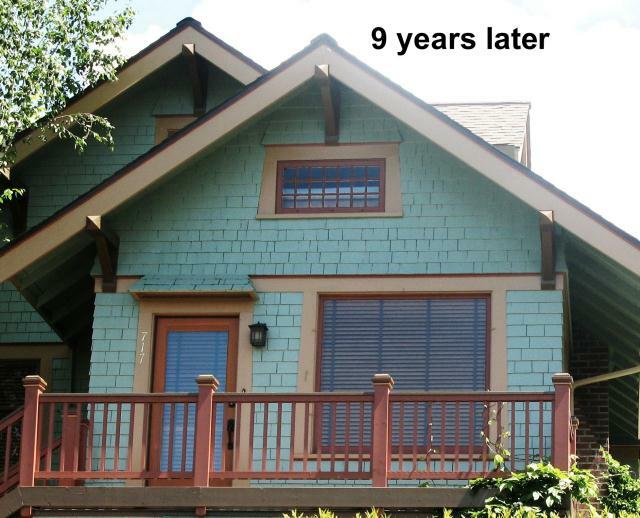 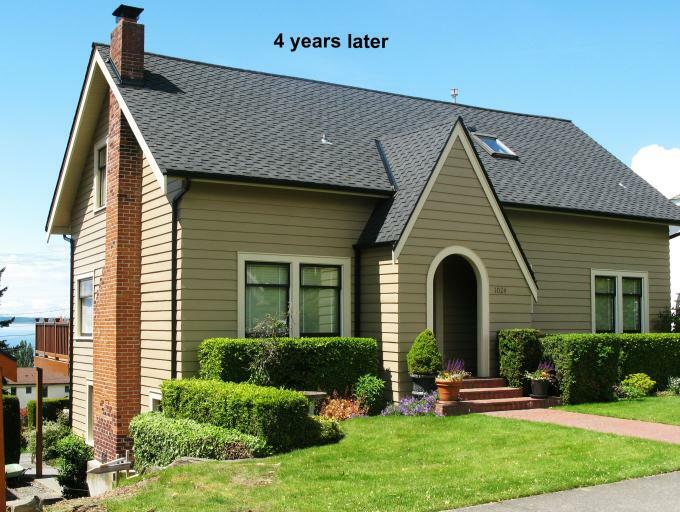 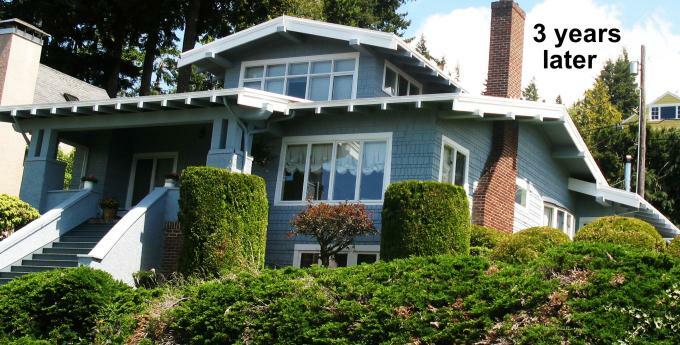 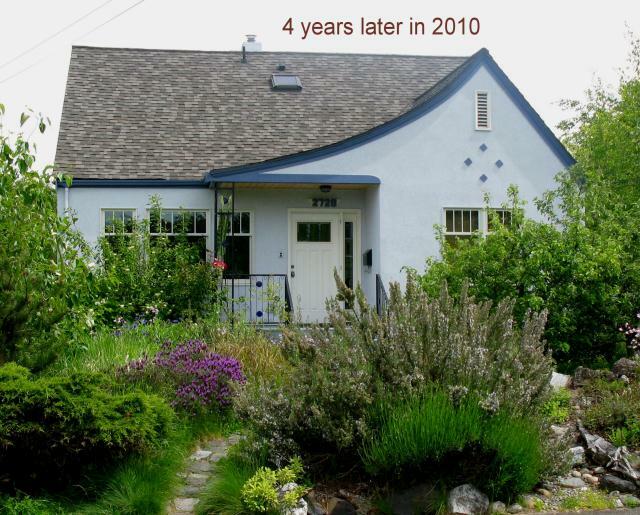 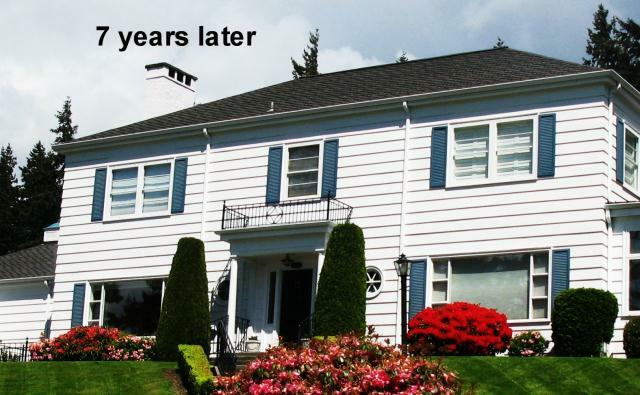 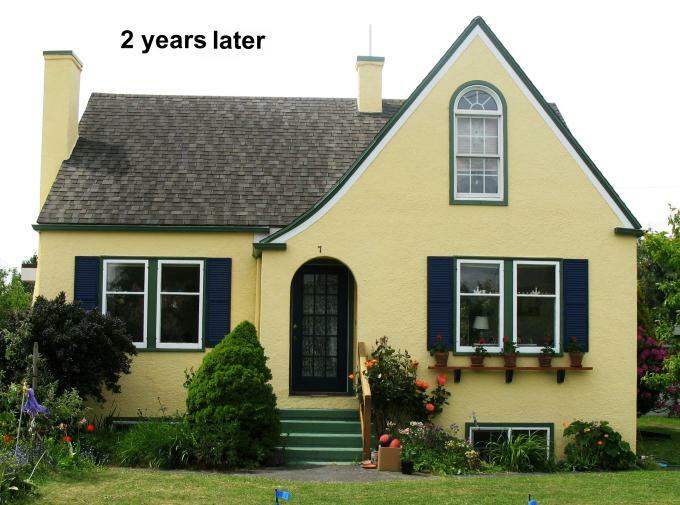 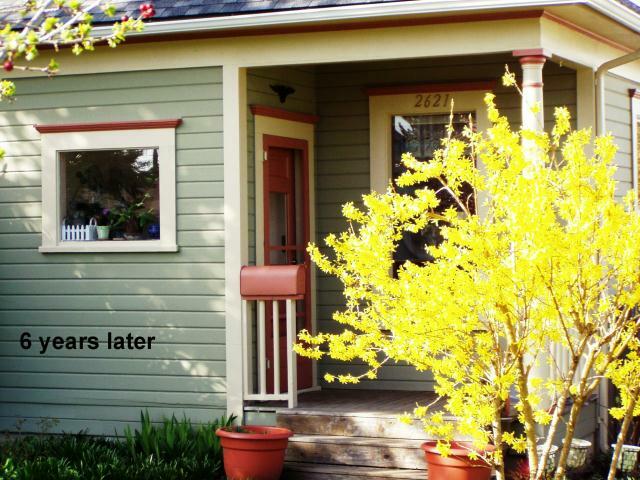 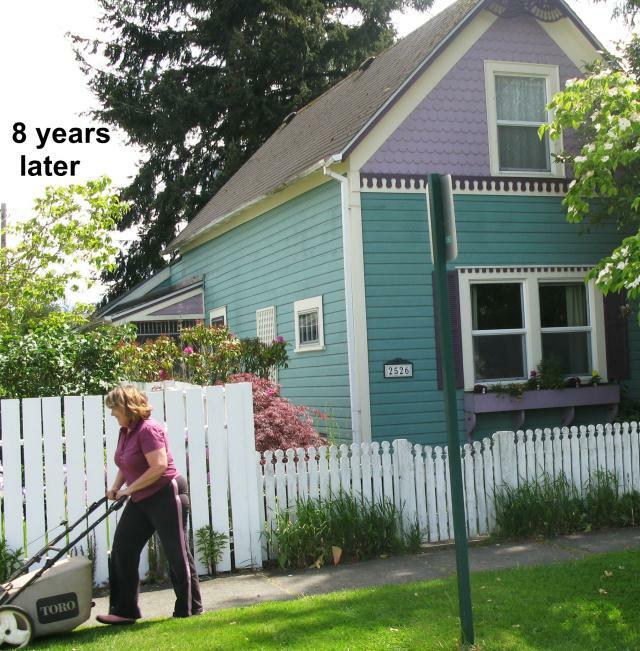 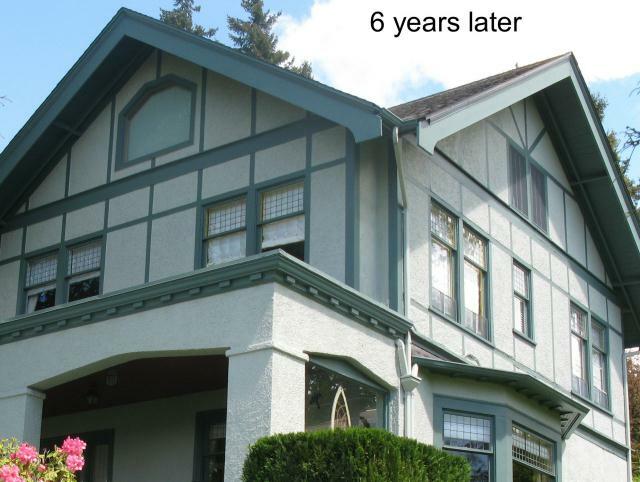 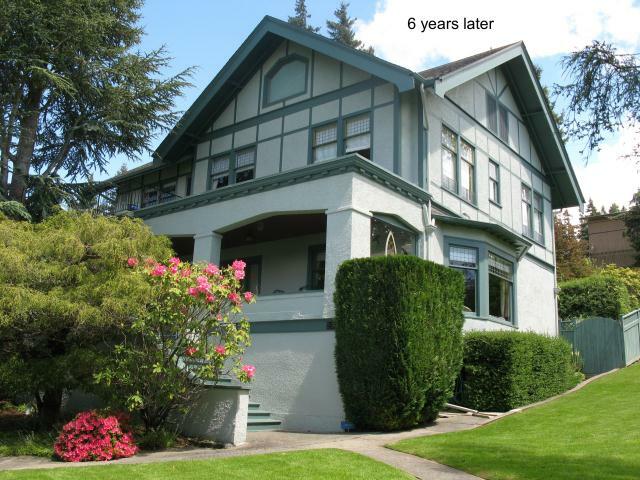 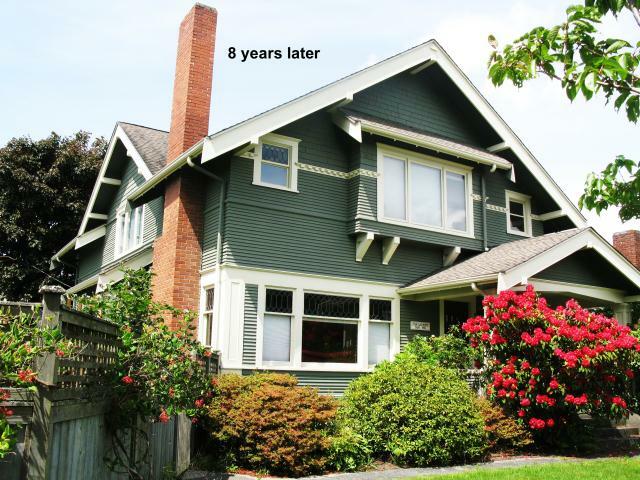 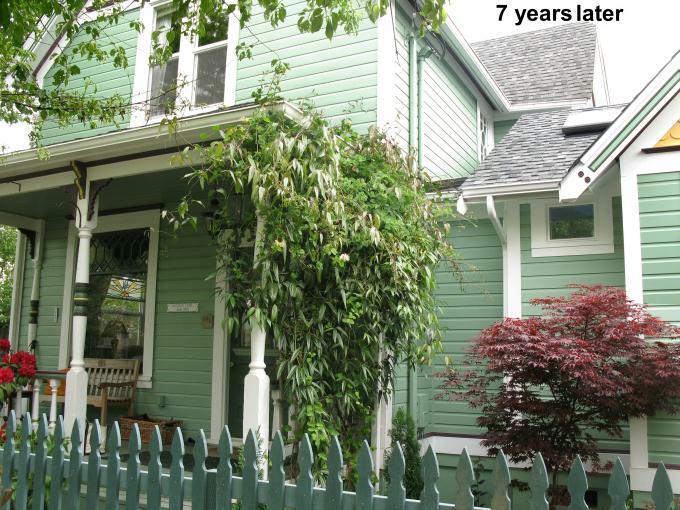 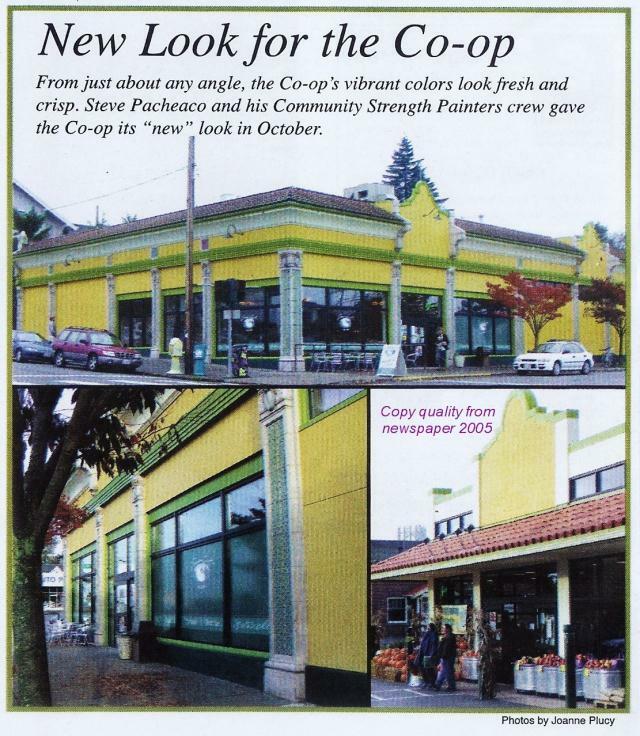 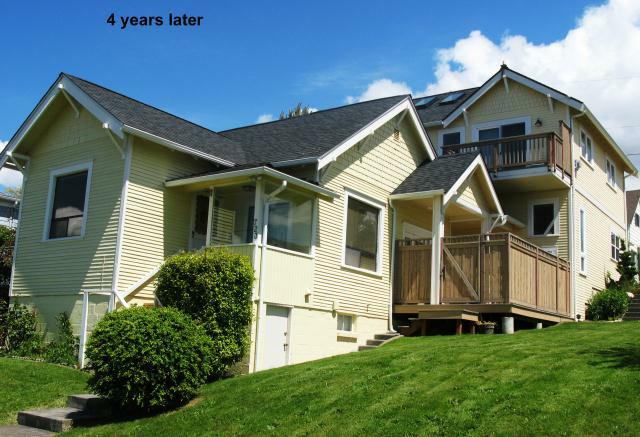 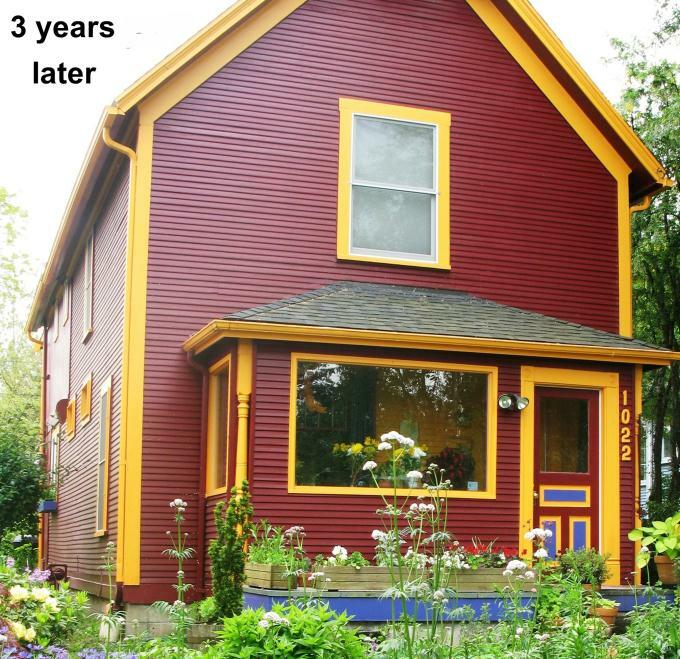 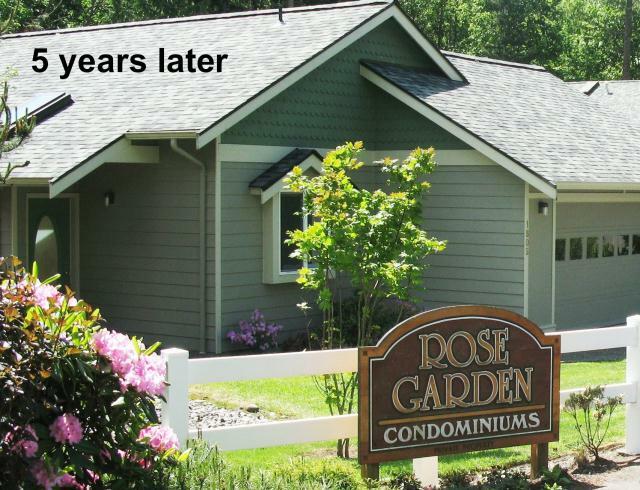 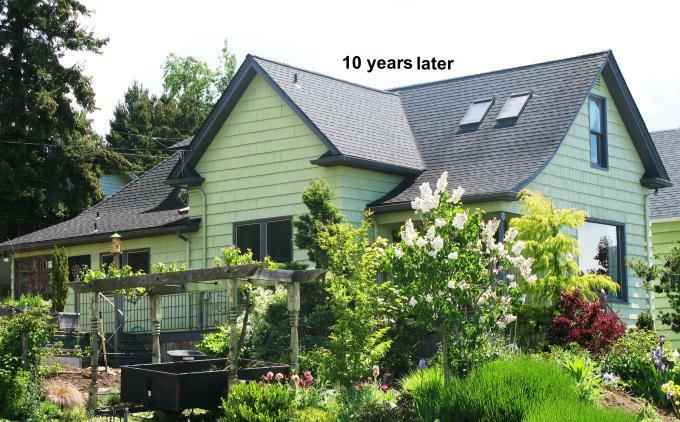 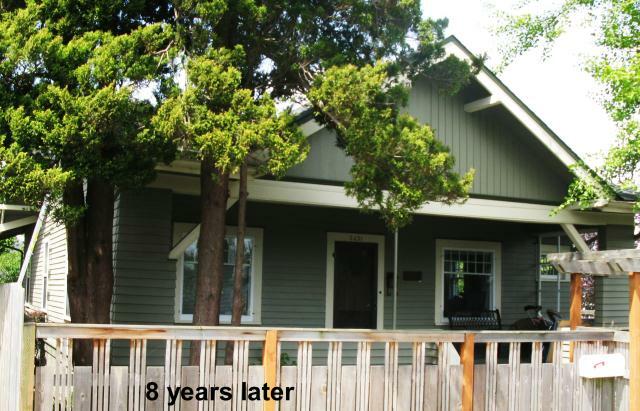 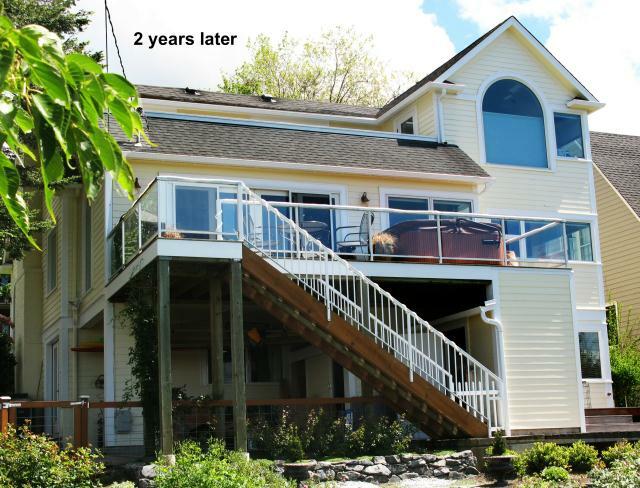 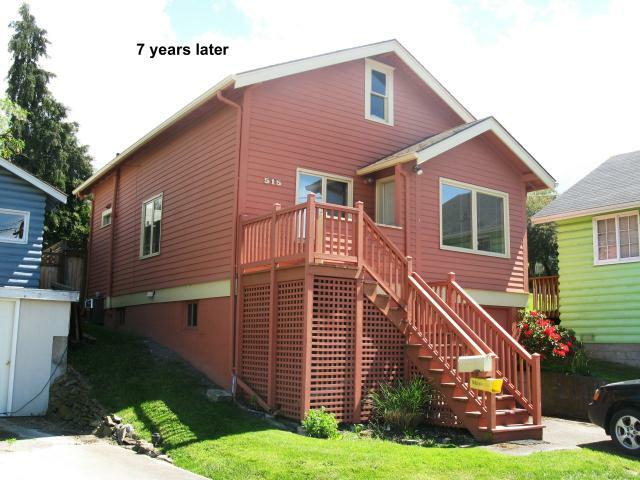 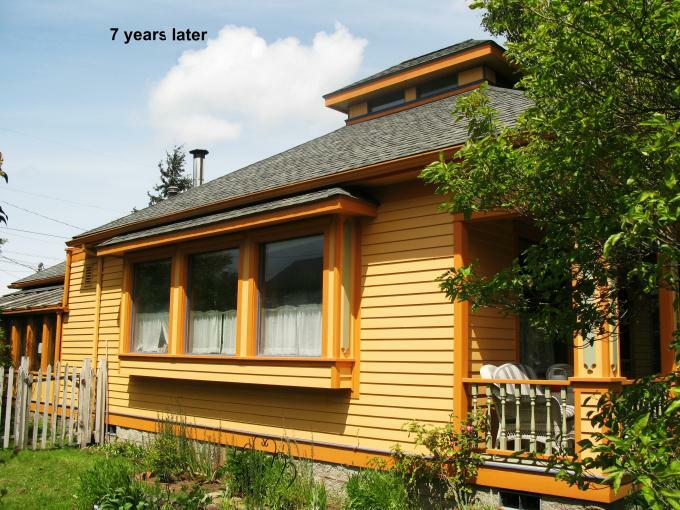 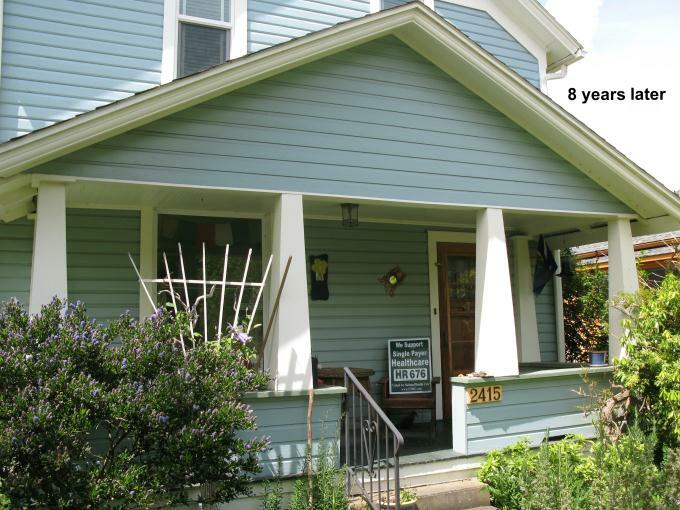 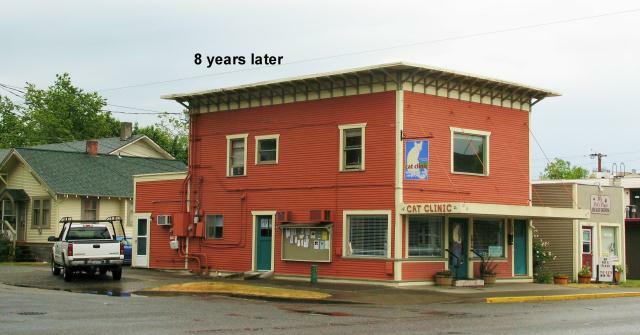 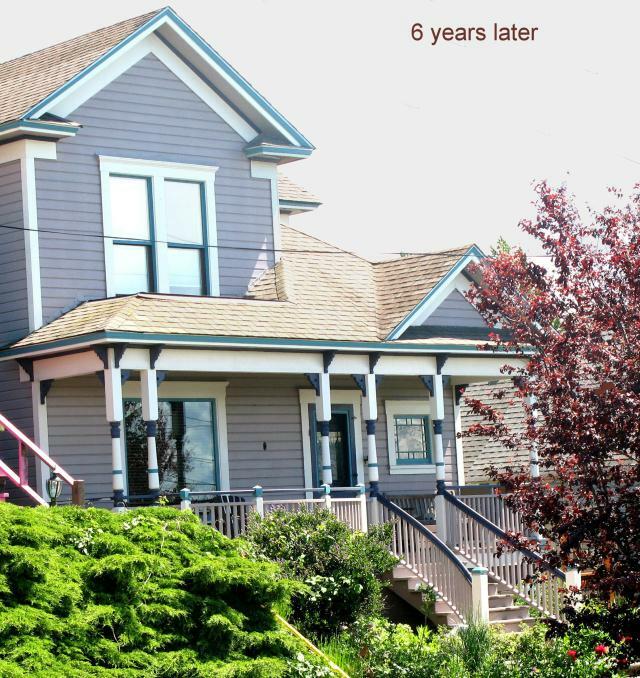 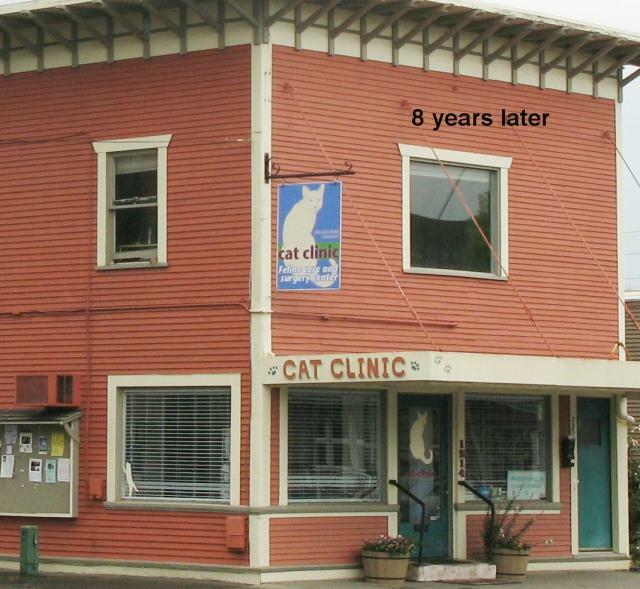 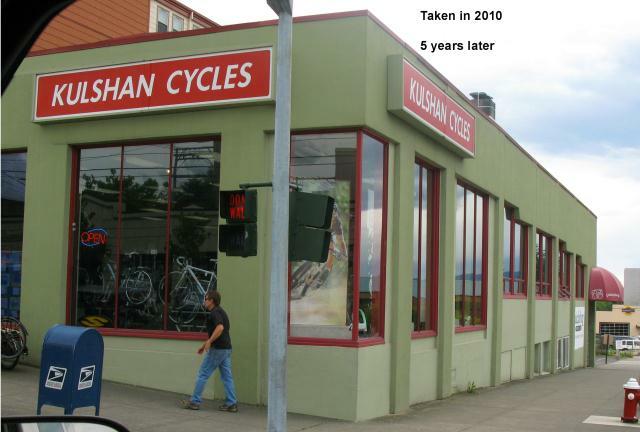 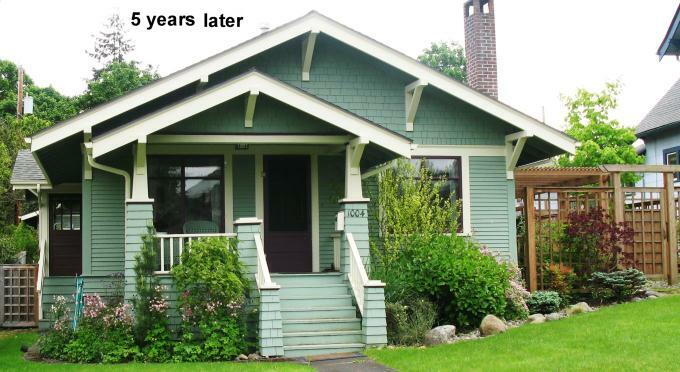 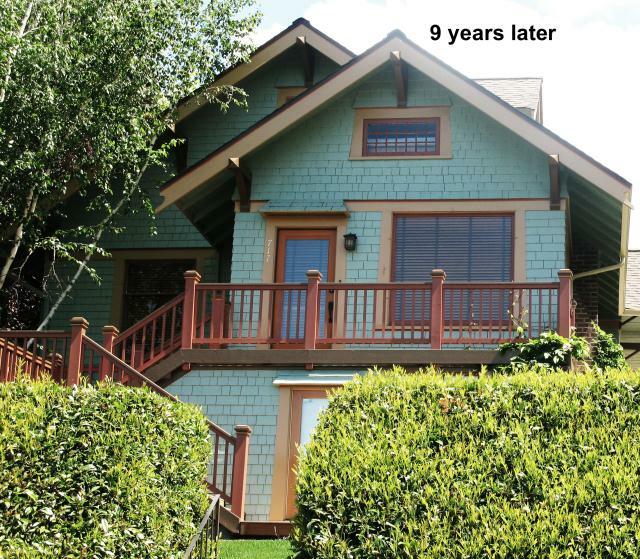 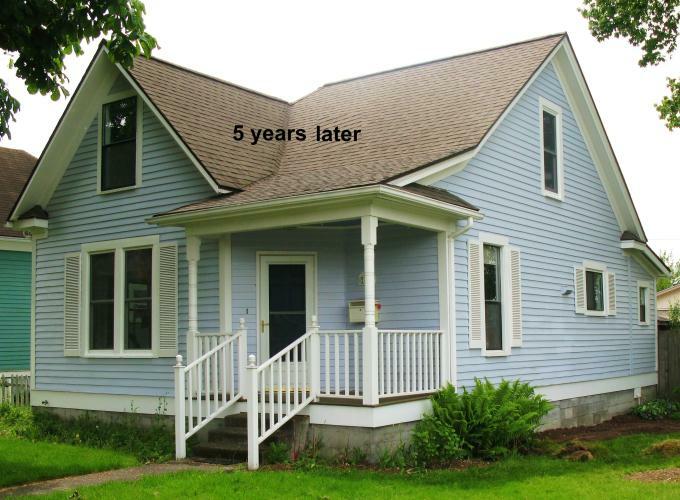 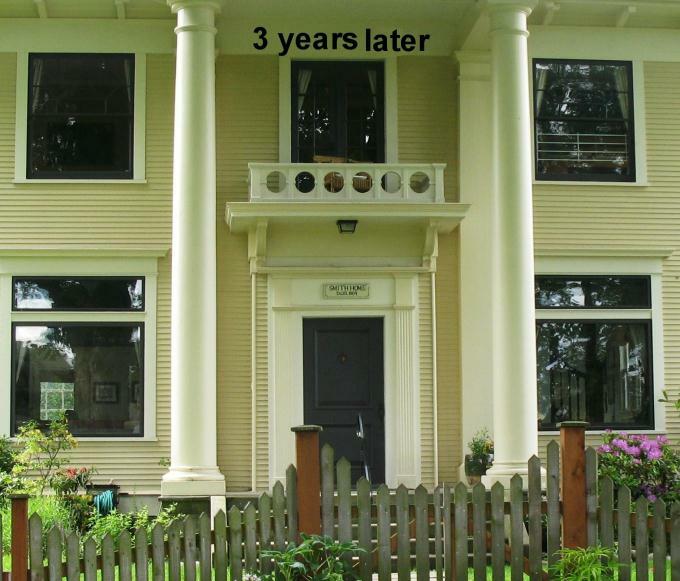 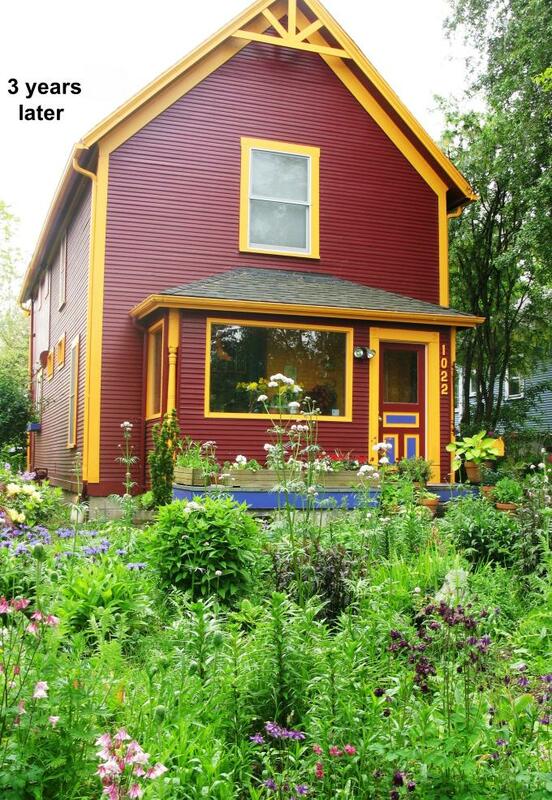 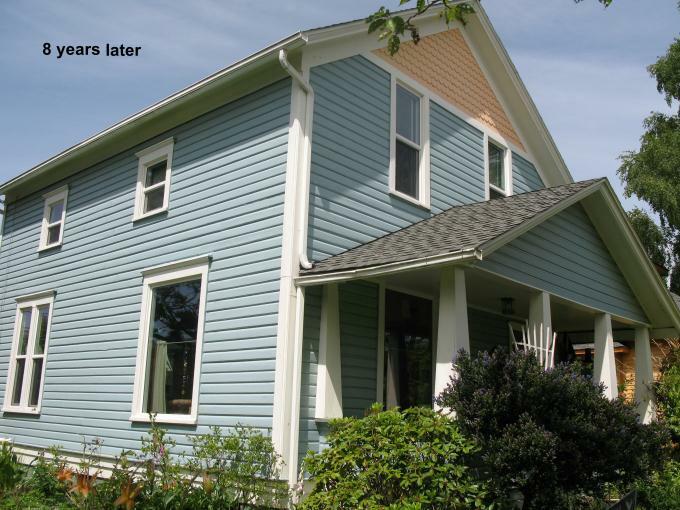 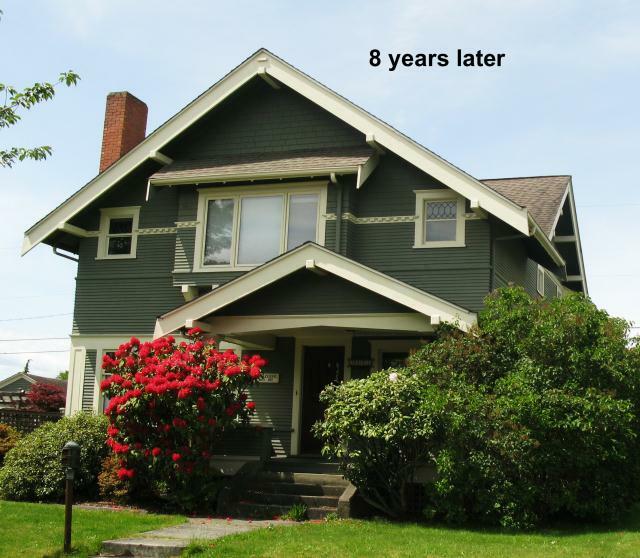 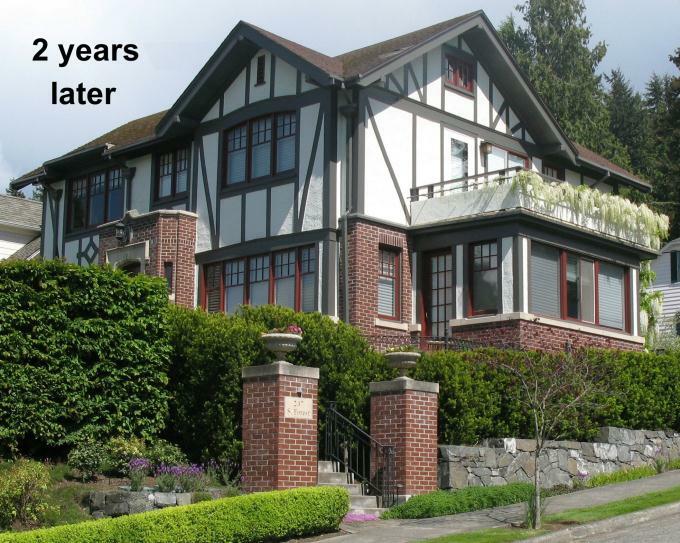 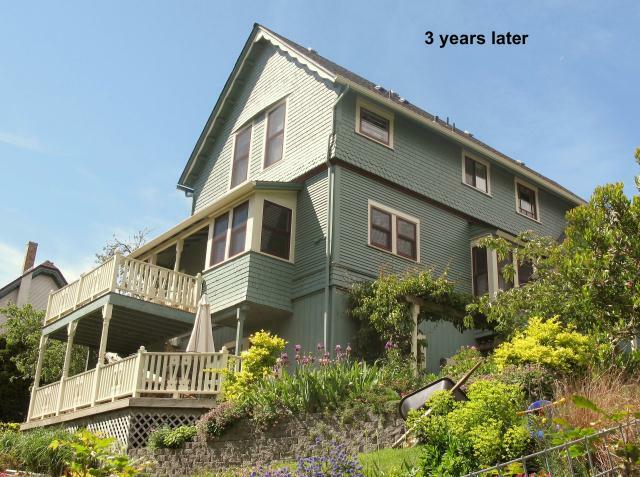 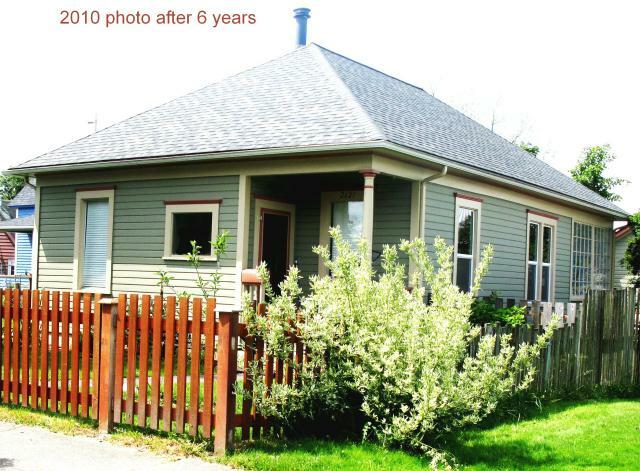 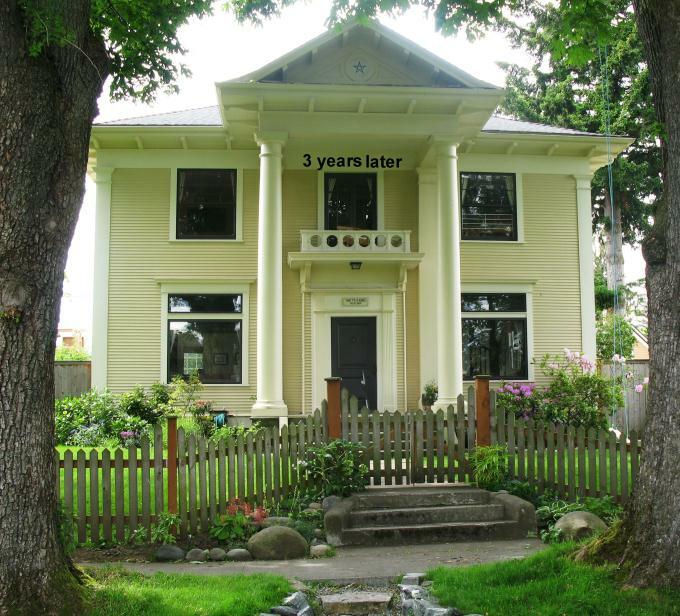 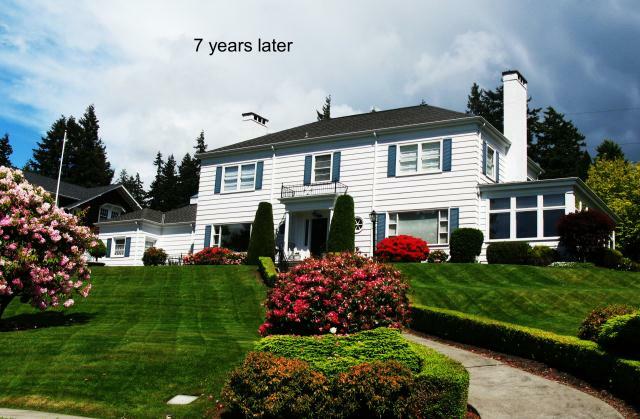 In May of 2010 we went through a few local Bellingham neighborhoods and took photos of homes and buildings we have painted in years past, some of which you may recognize. 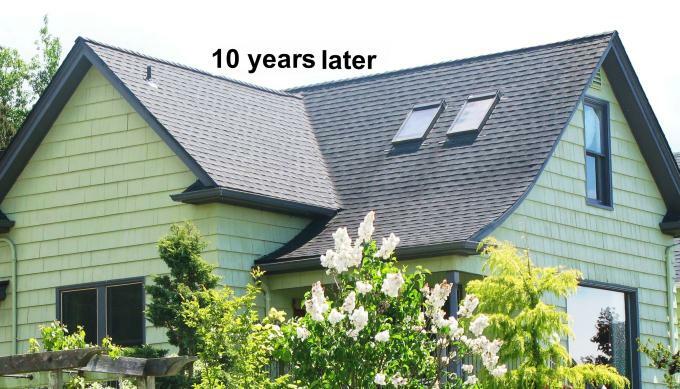 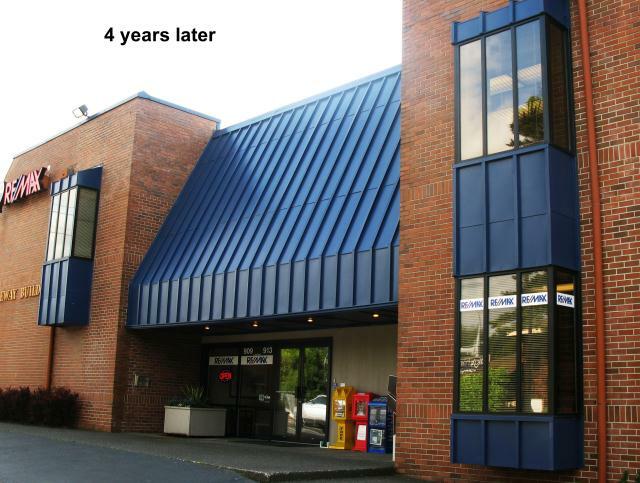 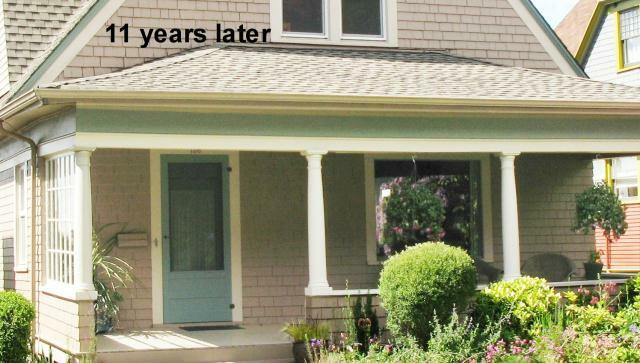 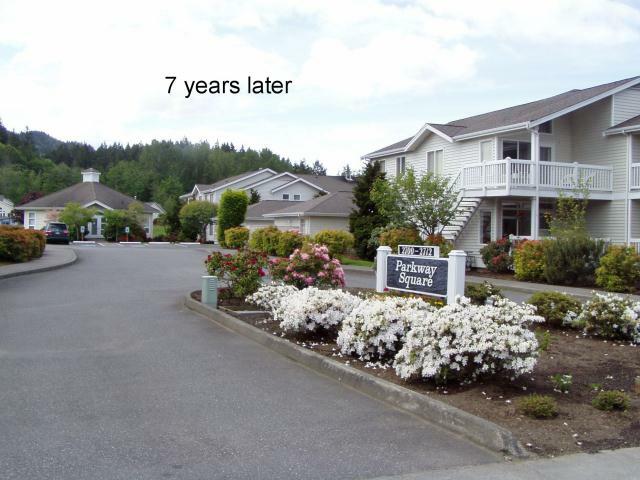 This will give you some idea of how well our work holds up over time. 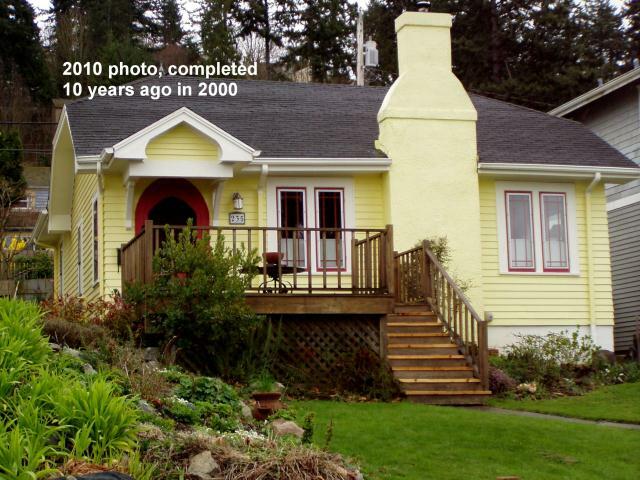 Each photo indicates the year it was painted. 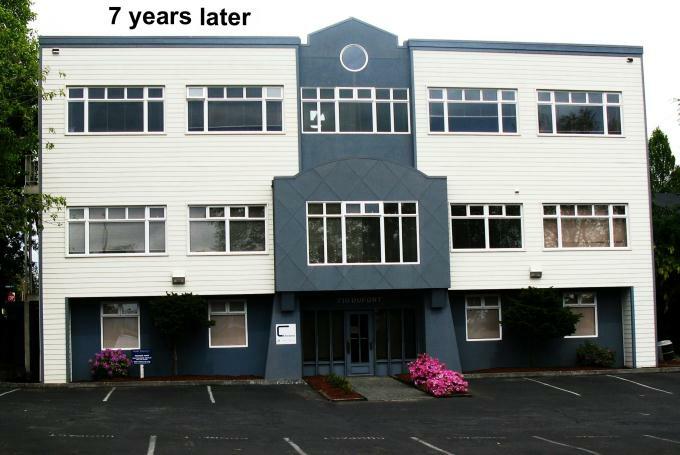 If you wish to visit any project let us know and we will call ahead.